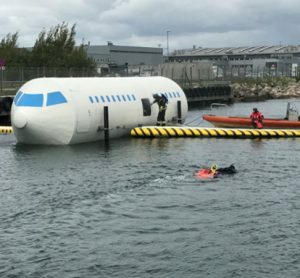 Training aircraft firefighters for any eventuality is integral to the safety of passengers and crew on the aircraft, and although serious incidents are rare, these skills can be transferred to water rescues; increasing the chances of survival. Kim Olsen, Copenhagen Airport, tells us more. 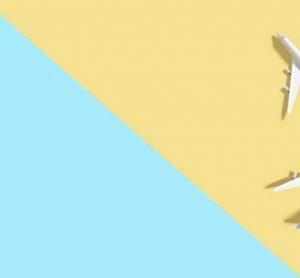 It has been suggested that national authorities should obtain guidance on the requirements for airports to implement anti-drone technologies. 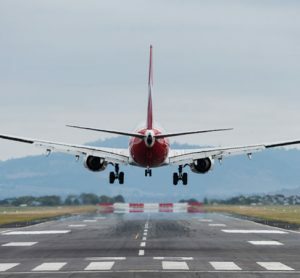 The withdrawal will see a delay to the runway expansion, due to the international changes in Runway End Safety Areas (RESAs) which need to be considered. 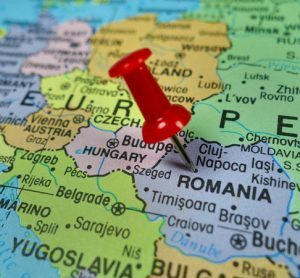 IATA has urged the Romanian government to focus on aviation competitiveness as a means to strengthen the economy of Romania, and is pushing for stronger aviation policies in competitiveness across the whole of the EU. 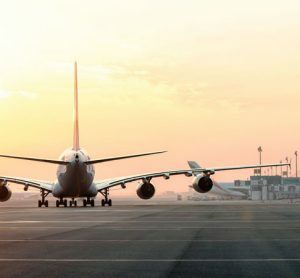 There will be a free bus service deployed for travelling between the Dubai Airports while the maintenance work takes place on the runway at DXB. 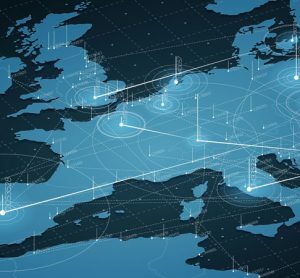 The Airspace Architecture Study will look in the medium- to long-term, and what practical steps would need to be taken to make it a reality to ensure the longevity and efficiency of European airspace. 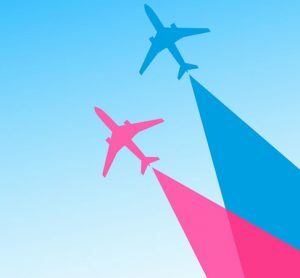 At Passenger Terminal Expo 2019, a panel discussion took place to understand the significance of the mega-hub which is iGA in the global market. 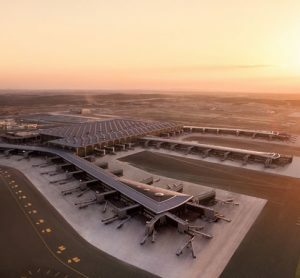 We spoke exclusively to Ismail Polat, the operator of the new Istanbul Airport, who told us more. 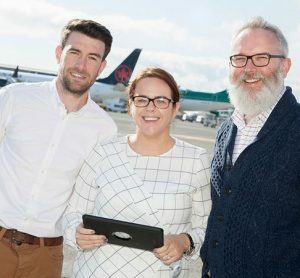 Dublin Airport has created an airport geographic information systems app to track its assets to provide real-time information. 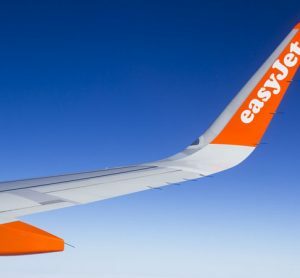 Nantes Atlantique has become the sixth easyJet base in the VINCI Airports network; a new milestone highlighting the relevance of VINCI Airports’ global operator model. 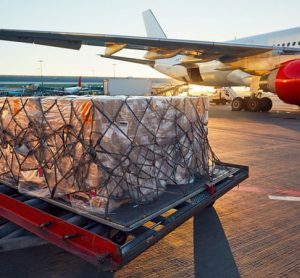 All regions reported a contraction in year-on-year growth of air freight except for Latin America, according to February 2019 figures. 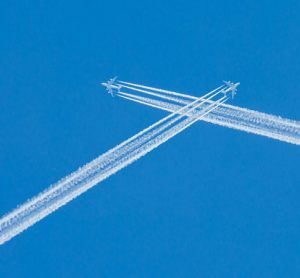 The Civil Air Navigation Services Organisation (CANSO) has launched a best practice guide to help increase operational coordination between aviation stakeholders and enable safer, more efficient air traffic flow. 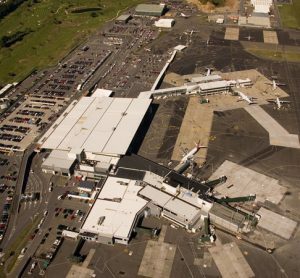 Airservices Australia has released the final airspace design for Hobart Airport, after extensive community and industry consultation. 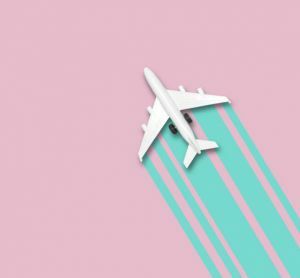 Ken Dunlap, Managing Partner, Catalyst-Go, discusses his highlights from Airport IT & Security 2018 and what he will be looking forward to at this year’s event. 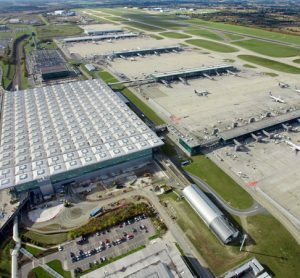 London Stansted has begun preparations for summer 2019, by employing more staff and carrying refurbishments to ensure the terminal can cope with the increase in passengers.